Today’s Thoughtful Thursday offerings are two classics from Langston Hughes, courtesy of two special guest GCP contributors. To my delight, when I asked my two sons (independently) to tell me their favorite poems, they chose the following two Hughes poems about dreams. These poems are among my favorites as well. Enjoy! Reading your blog was the highlight of my day. You’ve nurtured incredibly mature and insightful sons. Thank you, young men. 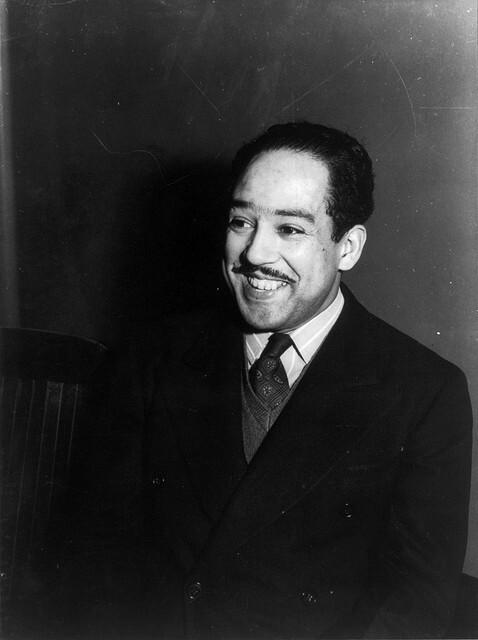 Langston Hughes lives!